Since the sudden death of his younger sister, Munro Maddux has been stuck. Flashbacks. Anger. Chest pains. And a voice – taunting, barking, biting – that his counsellor calls ‘the Coyote’. Munro knows a student exchange will not be the stuff of Disney movies. But in Australia he intends to move beyond his troubled past. Forced by his new school to join a volunteer program, Munro discovers the Coyote is silenced in one place: Fair Go, an assisted living residence in Brisbane’s west, where Munro gets to know his team of residents: dogged designer Bernie; sleeping refugee Shah; would-be wedded couple Blake and Dale; comic creator Iggy; and self-defence tutor Florence. As this unlikely group shows Munro the sights, Munro’s notion of what it means to be a big brother begins to change. But the burden Munro carries is not so easily cast aside, and unexpected developments at Fair Go prompt a devastating flashback that threatens to end the student exchange. Will the Coyote ultimately triumph? Or can Munro find the fortitude necessary to mend his heart? Exchange of Heart will be published in AUS/NZ July 31, 2017. 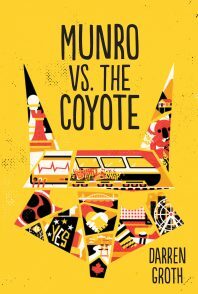 In CAN/US, the book will be released October 17, 2017 under the title Munro vs. the Coyote. 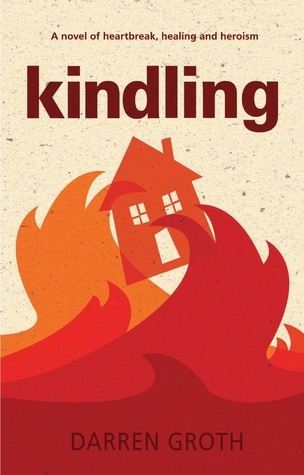 You can mark it as ‘to-read’ on Goodreads here and here.